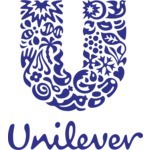 LUX is a global brand developed by Unilever. The range of products includes beauty soaps, shower gels, bath additives, hair shampoos and conditioners. It is noted as a brand that pioneered female celebrity endorsements. As of 2009, Lux revenue was estimated at €1 billion, with market shares spread out to more than 100 countries around the globe. 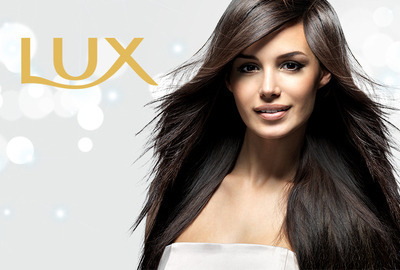 Today, Lux is the market leader in many developing countries like India, Pakistan, Brazil, Thailand and South Africa. 결과는 2014년 10월 23일 (목)에 발표됩니다. 결과는 2014년 05월 08일 (목)에 발표됩니다. Captivate the world. 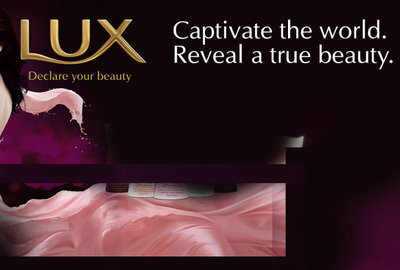 Reveal a true beauty. 결과는 2011년 10월 09일 (일)에 발표됩니다.